As we edge toward the winter season, the constellation of Orion becomes prominent in the night sky. A favorite of many, Orion is distinctive because of its three belt stars, which makes is easy to locate in the night sky. It’s a particularly bright constellation, with seven first and second magnitude stars. 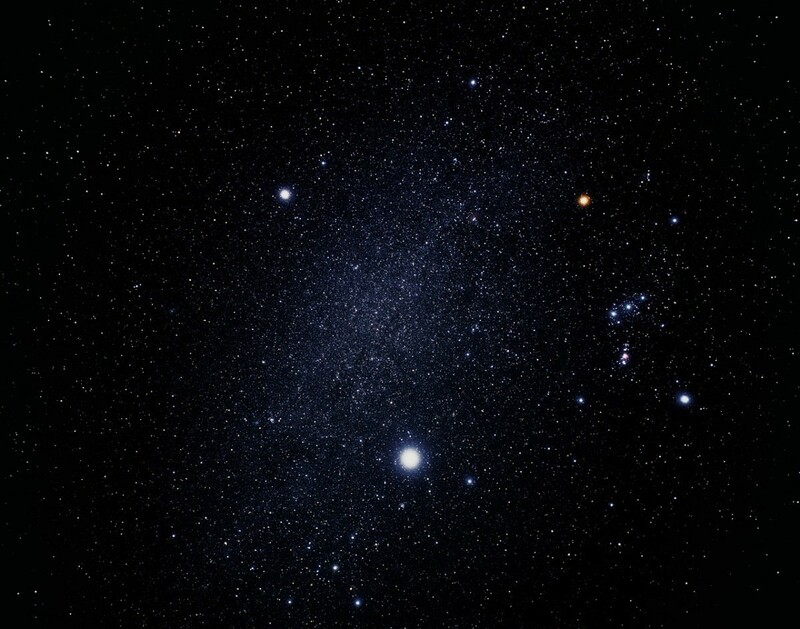 Perhaps the most famous star in the constellation is Betelgeuse, which is a red supergiant. This bright red star at the shoulder of Orion is at the end of its life, and will soon (on an astronomical scale) explode as a supernova bright enough to outshine the moon. Rigel, the bright toe of Orion, is a blue supergiant, also approaching the end of its life. 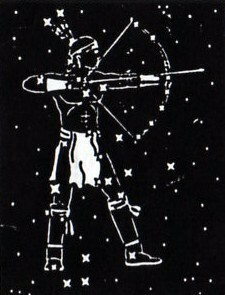 The three belt stars, Alnitak, Alnilam and Mintaka, the Arabic “string of pearls,” are main sequence stars. Alnitak and Mintaka are are actually multiple star systems, while Alnilam is a lone star only about 4 million years old. Below the belt stars is the Orion nebula. It’s a famous target of amateur astronomers since it is easy to find, and a cluster of stars in its heart known as Trapezium can be seen with binoculars or a small telescope. The nebula is part of the larger Orion Nebula Comples, which contains famous objects such as the Horsehead Nebula. It’s also a stellar nursery, where stars are currently forming. 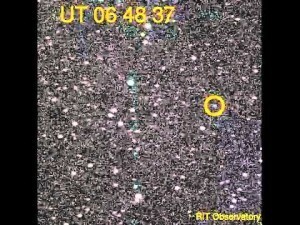 We can even see evidence of planetary formation around young stars. Orion has long been my favorite constellation. It was the first constellation I was able to locate on my own. The Orion nebula was the first non-planetary object I viewed with a telescope, and it always gave me an impression of the scale of the universe. It’s about 20 light years across, and yet seems so small from our distant vantage point. If you live in the northern hemisphere and happen to have a clear dark night, I highly recommend taking a look at Orion.